want to know the capacity of our equipment profile? 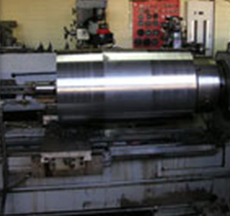 We have a team of expert engineers and machinists ready to undertake all of your Gear cutting, gear manufacturing, CNC machining and precision projects. We cut cog, gear and spline teeth on wheels and shafts. These can be either external and internal spur type gears and cogs, as well as helical gears and cogs that may include internal and external splines. We also provide a complete manufacturing facility, which would include material procurement, machining, gear cutting, cog manufacturing, keyway cutting, heat treatment and final grinding. We extensive experience in the mining, rubber, paper, printing, crane and material handling industries both in Australia and internationally. Make your gears our concern. 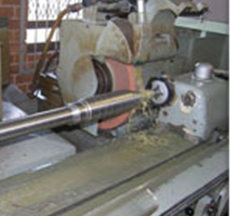 We are expert gear cutters and gear manufacturers of precision gears and gear shafts to your exact requirements using the latest CNC machining methods to produce precision components to your exact requirements. 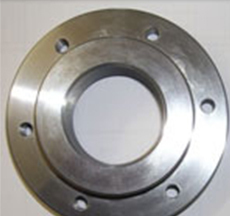 Our gear cutting covers a wide range of spur gears, helical gears, internal gears, worm wheels and worms, bevel gears, splined shafts and splined hubs, sprockets, planetary gears, ring gears and pinion gears. 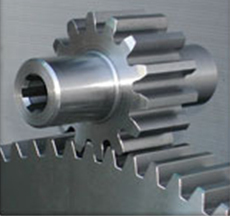 Gear materials vary with each application and alloy steels,non ferrous metal and plastic gears are gear cut to ensure they are fit for purpose for your intended application. Many of our customers choose us because a machine has broken down and requires a replacement gear or other precision component manufactured. We know time is money so we provide customers faced with breakdowns a fully customised precision gear solution with rapid turnaround times at affordable pricing. “I have been using Gear Concern for over 5 years and they have manufactured hundreds of precision splined components for me. 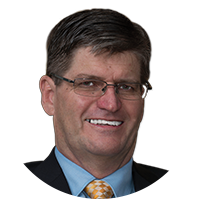 The quality, service, reliability and turnaround has been has been first class, they helped me solve my problems and exceeded my expectations. During this time, they’ve continued to invest in new equipment and my parts now arrive even faster! Not only that, they are great people as well, someone you can trust. 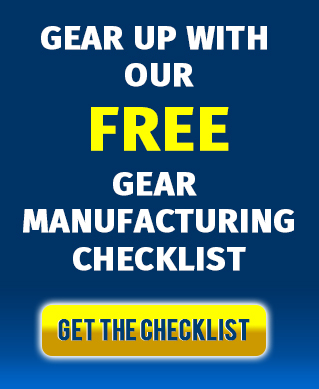 If you need custom gears or other precision components manufactured to your exact requirements, forget the rest, make your gears their concern!"